Main Blog Fileshare Gallery Video About !! !We Want Your Soul!!! 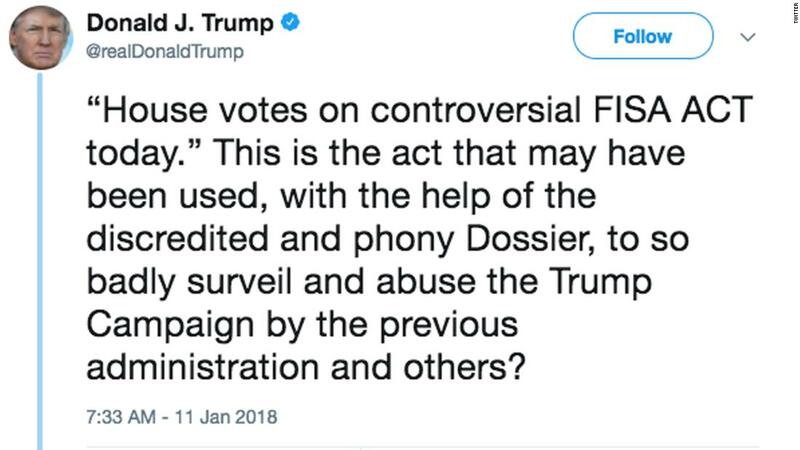 House Votes to out the FISA Memo! Trump has 5 days to deny or approve the release. This lines up perfectly with State of the Union ( Trump's first. Fireworks? One has to assume there will be!